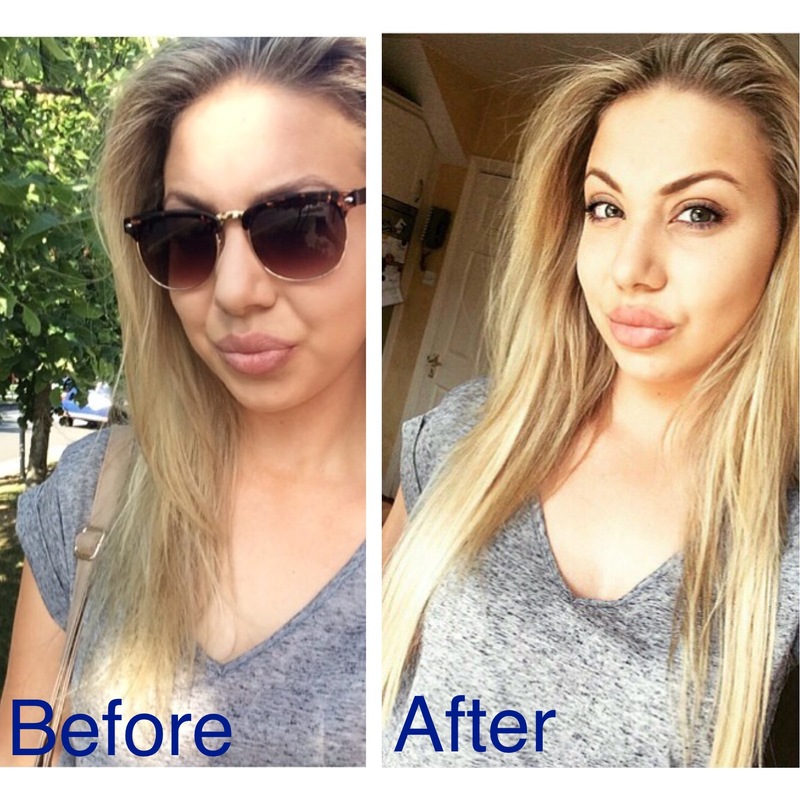 Up until a few months ago I had never had hair extensions before but I felt that my hair was so thin and boring! My hairdresser used to always say my Wezz days of backcombing were to blame for my hair’s thinness, but, oh well! I was definitely influenced by all the ‘Great length’ and ‘Gold Fever Hair’ wearers. I decided to try out clip ins for a while and felt they made a huge difference to my hair for nights out. So, about a month ago I decided to get prebonds. Unfortunately ‘Great lengths’ and ‘Gold fever’ were out of my price range so I continued researching for affordable quality. 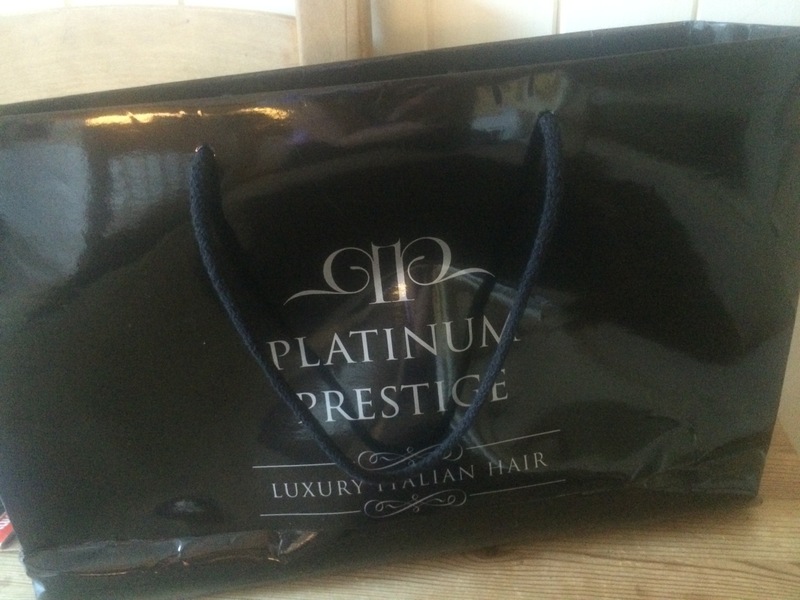 I decided Platinum Hair Extensions seemed like a good choice for me, so I headed to their salon just off Grafton street to have my hair colour matched. I was so impressed by the quality of the hair. It feels just like my own. It holds curls a lot better than my natural hair though, which I love because my own goes straight before I even make it out! I have now had my prebonds in for nearly 6 weeks and they are still in perfect condition! They will hopefully last up to 4 months if I keep looking after them well. When washing my hair, I shampoo once, and then apply conditioner to the ends of my hair and leave for a few minutes. I then rinse my hair thoroughly and towel dry as soon as I get out of the shower. I also apply a heat protection serum from Kerastase before drying and styling. I dry my hair using a large brush to lift the roots. I use the hair dryer on a cool setting when drying the bonds, so they don’t become hot, as this may affect how long the bond lasts. Another thing that concerned me was the extensions or my roots becoming matted but I haven’t had any problems with this, so far (touch wood). I make sure I brush my hair well after washing. 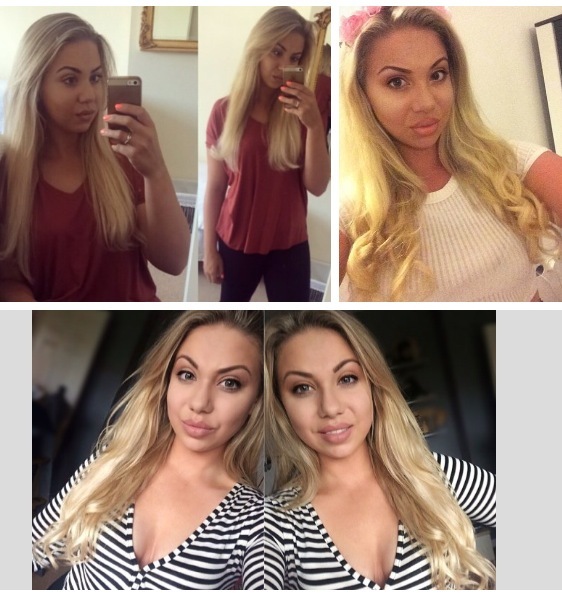 Head over to platinumhumanhair.com to have a look at prices and before and afters if you’re interested!